Showing results by narrator "The real "G" as himself"
On December 23, 2007, a small private plane carrying author Kim Klein's 13-year-old daughter, Talia, Talia's father and her best friend crashed into the side of a volcano in Panama, killing all on board except the friend. A month after Talia's death, she started to speak from the afterlife. 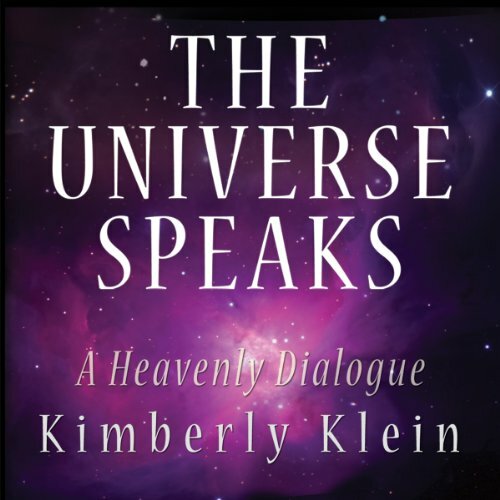 In The Universe Speaks, Talia teaches us that the conversations between the spirit world and those of us in physical bodies are as normal and natural as any conversation between two people.